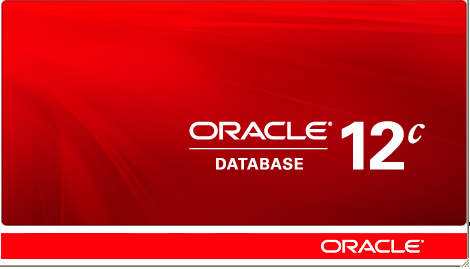 I will continue to explain how to install Oracle Database 12c step by step in this post. 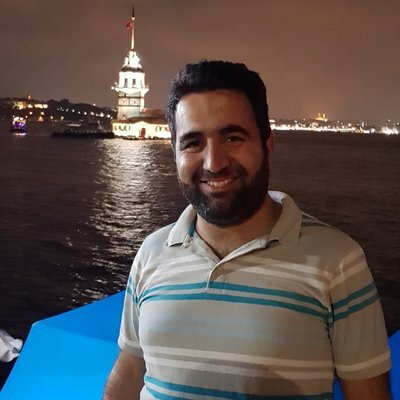 Read the first article before this post. 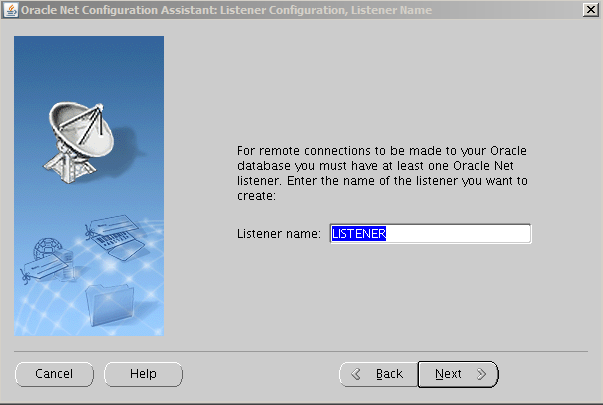 Step 14: After installing Oracle Software, we need to create a listener before creating a database. 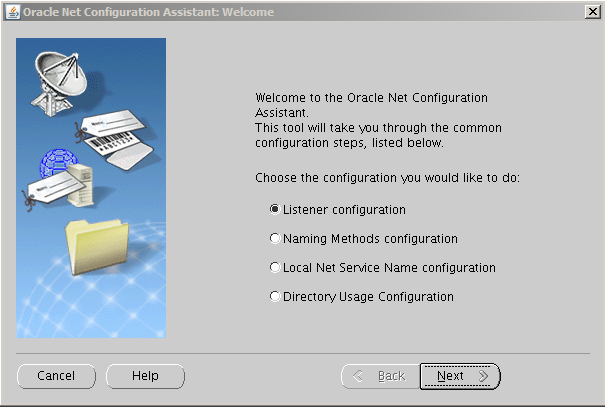 To create the listener we are launching the wizard tool with the following netca command. 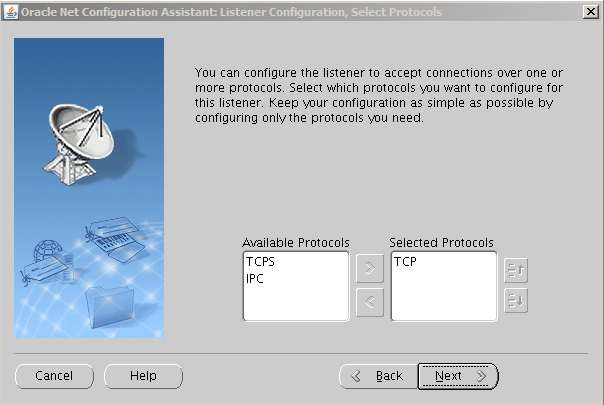 Select the Listener Configuration tab and click Next. Step 15: Add a new Listener like following. Step 16: Type Name of Listener as follows and continue. Step 17: Choose selected Network protocols as below. 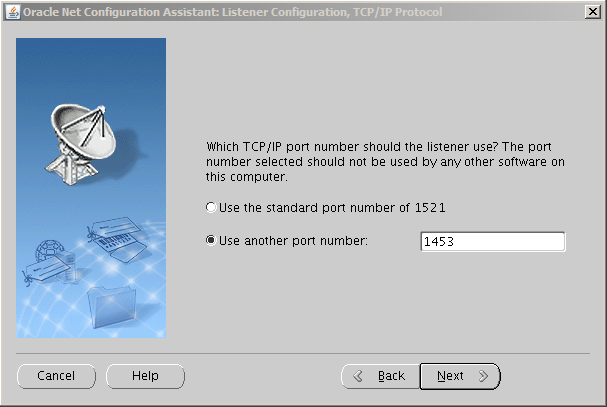 Step 18: Type port number that our listener will use, not as a standard. It is not recommended to use the standard port as it is a security hazard. 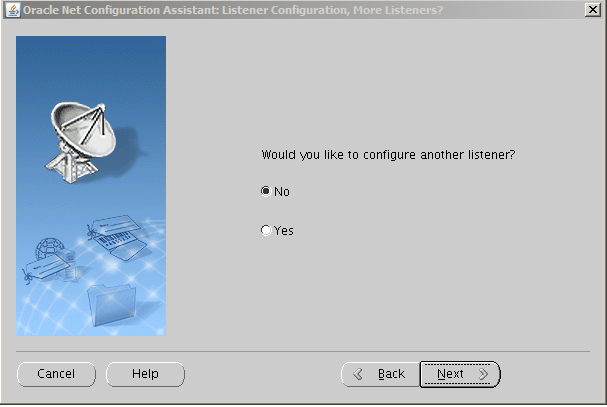 Step 19: In this step, Asks whether configure another listener or not. 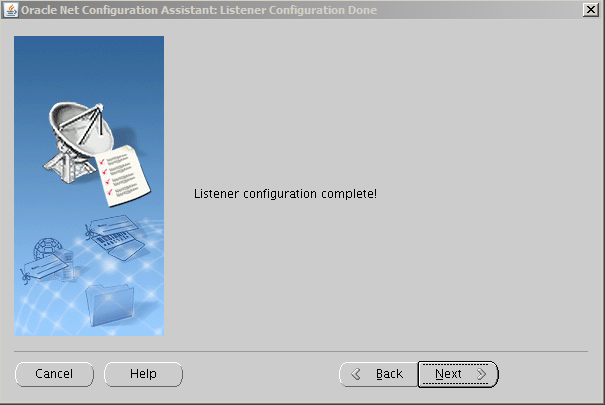 Step 20: In this step, we can see that the Listener configuration is complete. We can now create a database instance from the installed Software. 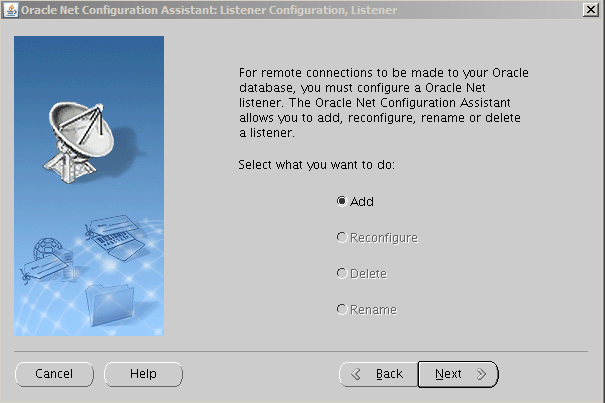 Listener installation is completed, I will continue to explain Oracle database 12c Software installation in the next post.